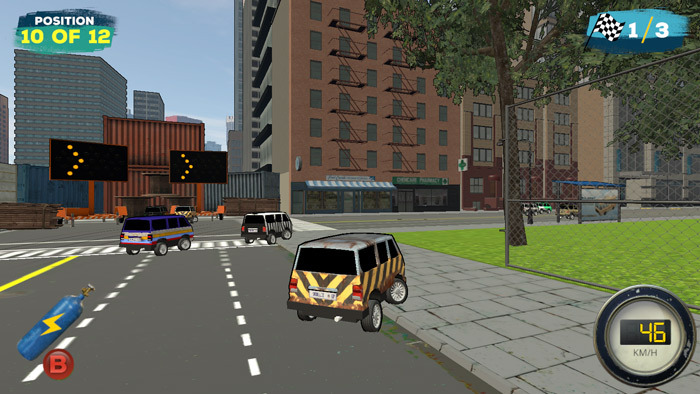 "A racing game based on the Taxi culture in South Africa"
Skadonk Showdown is a racing game set in South Africa which takes its influence from games such as Mario Kart and is heavily influenced by the Taxi culture in South Africa. There are three different game modes with a standard single player, local multiplayer races and rooftop showdown (which does seem as if the idea was stolen directly from one of the Grand Theft Auto online adversary modes but if you’re not a GTA player then it will seem like a very cool original and innovative mode to you). 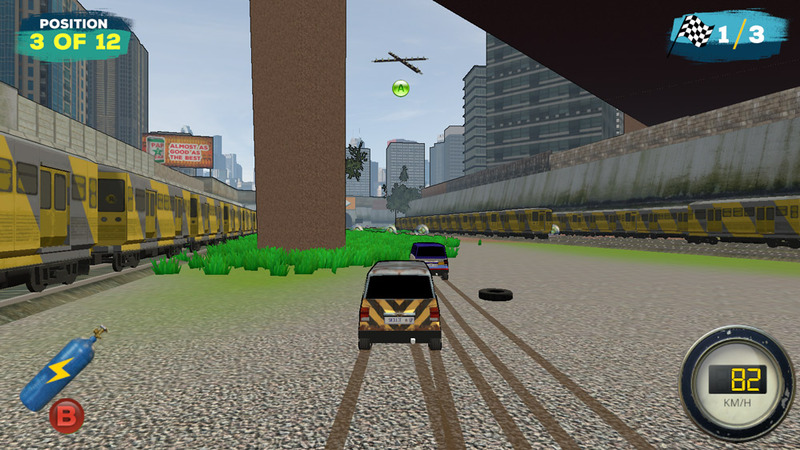 You really must use a controller to play the game although it is possible to use your keyboard but the handling of your vehicle can often be clunky and making tight turns can be very problematic and cost you a few positions in the race. 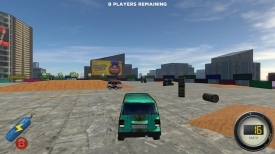 There’s not many free driving games out there and it’s hard to come across good ones, Skadonk Showdown shows promise but with only one track and one vehicle type for the single player races there’s just not enough content here to keep you coming back to it more than a few times however if you have two controllers and a friend you can have a lot of fun just trying to run each other off the road and the rooftop showdown is another part of the game that will give you a little more playing time but overall unless some more races and features are added to the game it seem that the amount of time you will spend with it, will be fairly limited. 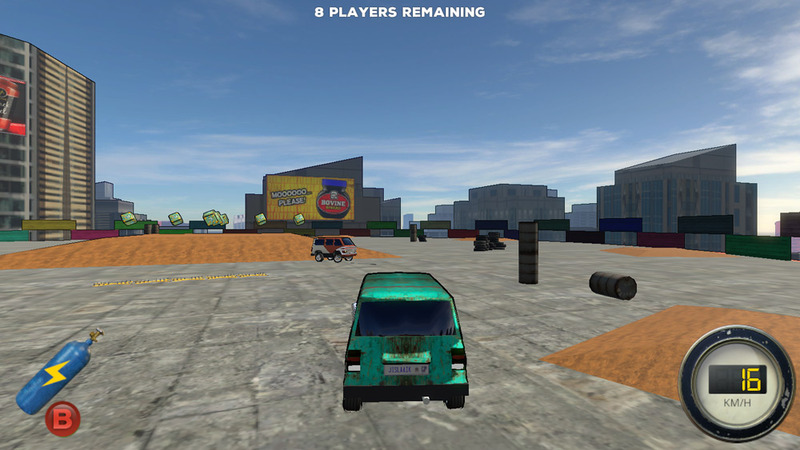 You can download Skadonk Showdown here for free.